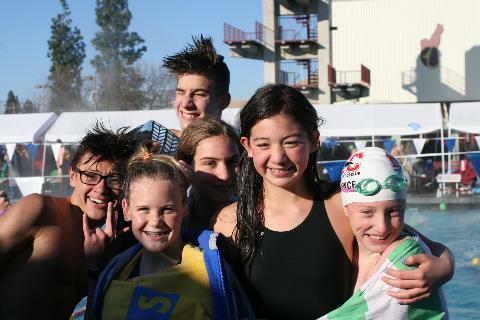 Empowering young people to pursue excellence and develop character through competitive swimming. Welcome to the Bakersfield Aquatics Club. 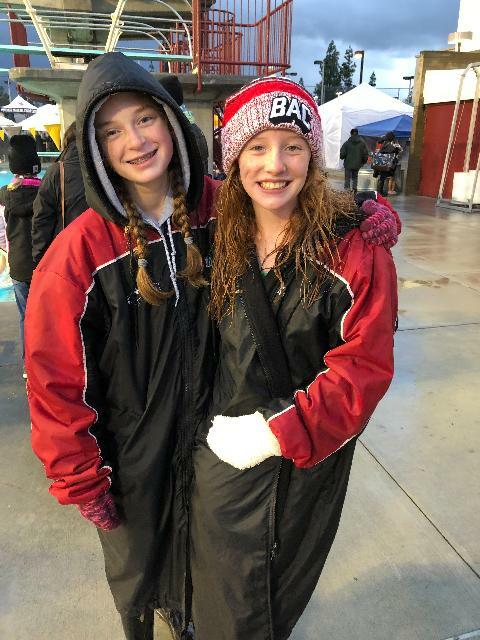 BAC is a non-profit, family oriented competitive swim team. 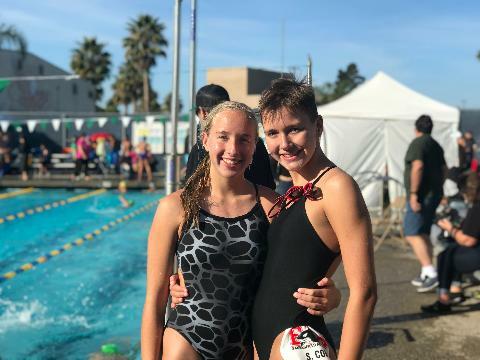 We are a member of USA swimming, managed by a parent board of directors, located on the Bakersfield College campus in the heart of Bakersfield. 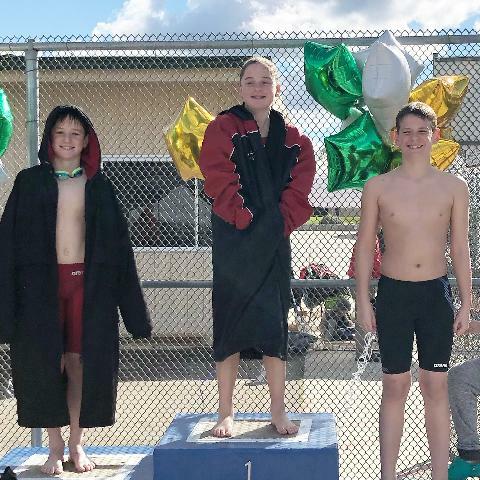 William A Wheeler Aquatic Complex provides a beautiful location to offer the highest quality swim programs for swimmers of all ages. The heated two pool facility is a great place to realize and exceed your swimming potential. Our dedicated and experienced coaching staff provide a supportive environment for learning and growing as athletes. If your heart is in the water, we have a place for you. Come check out our hard working team today! Please contact us at contact@bakersfieldaquatics.com to schedule an assessment. Our only prerequisite to join the team is that a swimmer must be able to swim the length of a 25 yard swimming pool within one minute. Once they can do that, we have a group for every level--- novice to national competition level--- in order to focus on mastery of specific skills. We do not divide groups by ages, but by mastery. Here's a cheat sheet to finding the information you might be looking for!